Actor Charlie Chaplin said, “A day without laughter is a day wasted.” I completely agree. 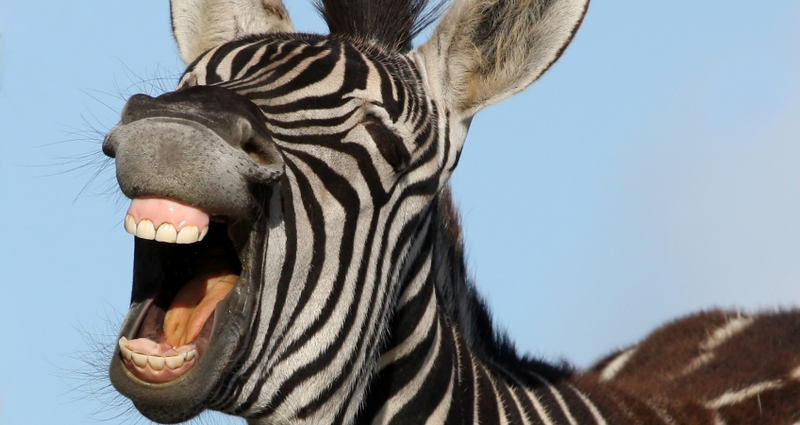 Where does laughter fit into the workplace? Is it appropriate? Is it annoying? Does it depend on the situation? While facilitating a presentation skills program recently, I noticed a “quirk” in one of the participants. Laughter. She was using laughter as a coping mechanism to offset her nervousness. The result: Her behavioral quirk detracted from her message. Every time I called on her for input, she laughed. When she delivered a sample two-minute presentation, she giggled several times. As we met in a one-on-one evaluation session that afternoon, I shared my observation with her. I asked, “Is crying in the workplace acceptable and appropriate?” She immediately answered, “No.” I then asked, “What about laughter?” She replied, “Not really.” At that moment, I shared my perspective with her. I explained to her that, as a young woman, she could be sending the wrong message by tagging a giggle or a laugh onto her comments as a coping mechanism. People may not be taking her as seriously. Instead of thinking of her as a professional, they may think that she’s a little goofy, or that she may not represent the company in the most favorable light when interacting with customers, or that she doesn’t have the maturity for that next promotion. “You could be sabotaging your own success as a professional,” I told her. She then explained that her husband had talked to her about the exact same issue. “How do I change that?” she asked me. The solution is simple: Change begins with self-awareness. Now that she is aware of this nervous habit, she can catch herself and begin changing. After a while, she will no longer tag a giggle onto the end of a sentence. Let’s be clear: Laughter is good. Laughter in the workplace is good. Repetitive nervous laughter that detracts from your message is not good. Do you have a behavioral quirk that – if done repeatedly – could be diminishing your professionalism? Do a quick scan of your behavior. Check for any nervous habits that are detracting from your message or distracting others. Once you become aware, you can and will change.